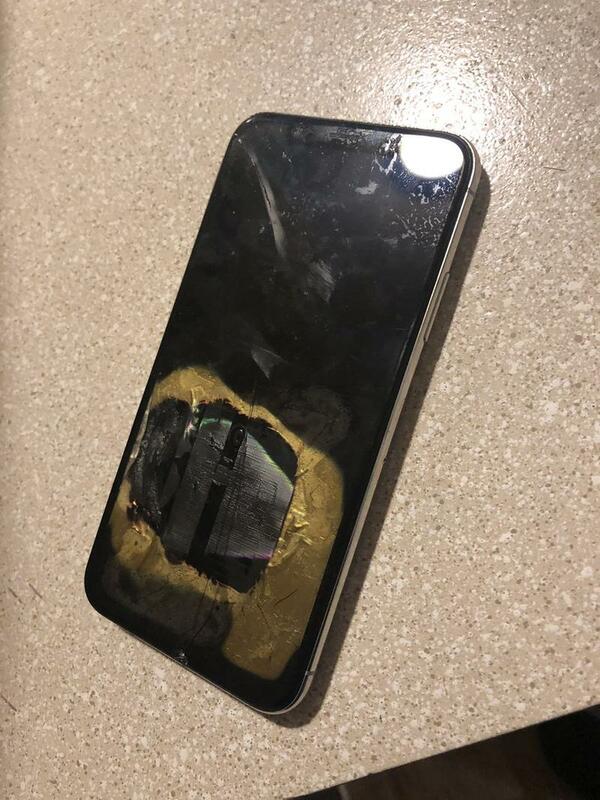 Apple confirmed it’s looking into a case in which one user’s iPhone X exploded at random. In this fiery tale, Rahel Mohamad was like every other iPhone owner who wants to download and install a software update. 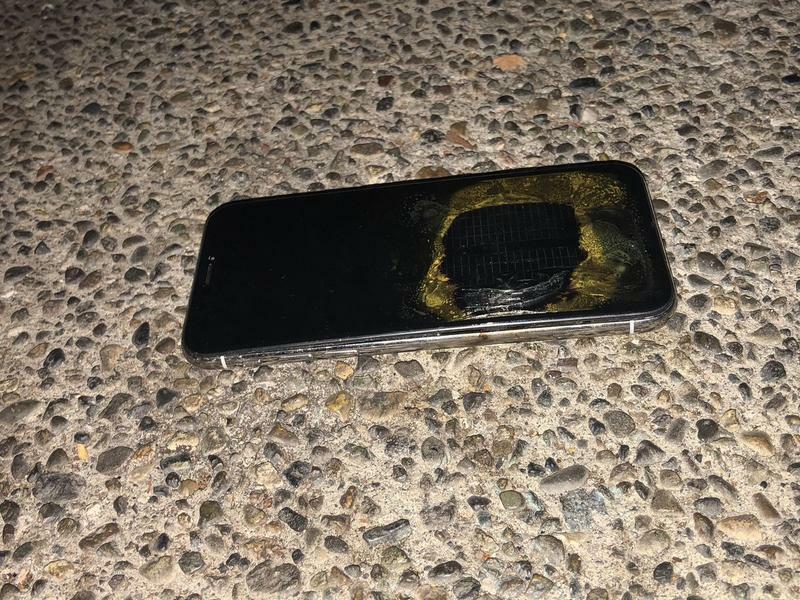 He upgraded the iPhone X to iOS 12.1, but immediately after it broke out into a scalding temperature. 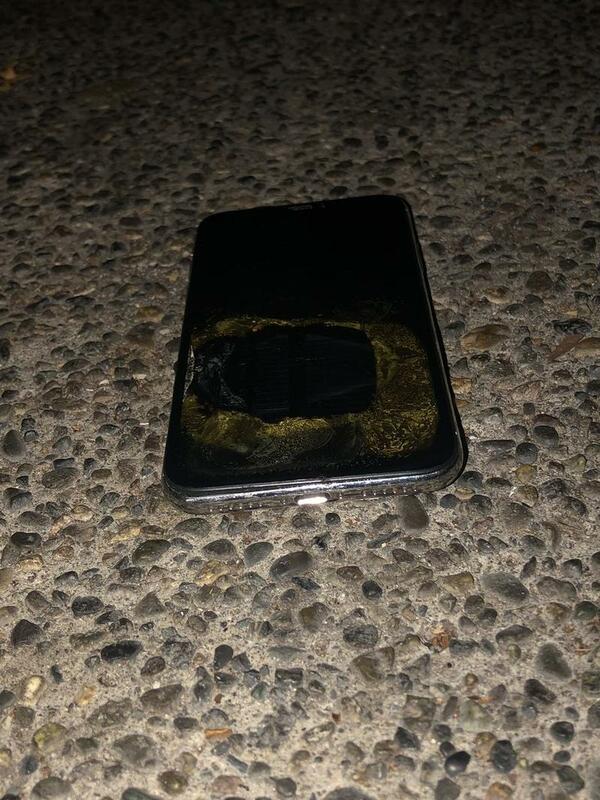 The iPhone X got so hot that it actually started burning through the materials. Smoke was coming off it, and then it combusted. The original charger and cable were in use, but that didn’t matter. There was no stopping this explosion from inserting itself into headlines around the web. 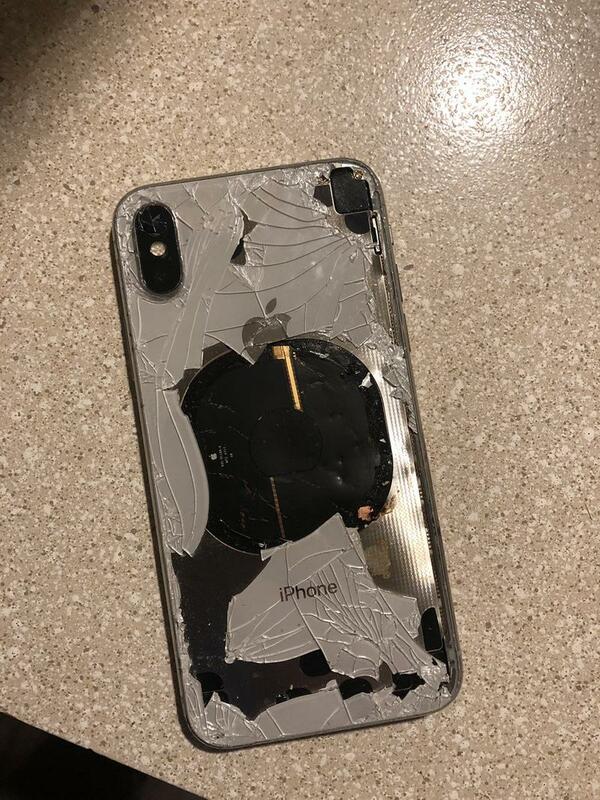 From all sides, the exploded iPhone X looks completely busted. The hot temperature went right through the stainless steel and glass construction. Needless to say, Mr. Mohamad won’t be on iMessage for a bit. The situation was put on Apple’s radar, and an investigation has been set in motion. Apple will look for any defects with this particular unit. Since the iPhone rarely explodes, it’s very likely this is a one-off and no one should worry they’re next to face something similar. As long as this remains a one-off, there shouldn’t be any major criticism dished out toward Apple. The situation doesn’t feel like Samsung’s Galaxy Note 7 scandal. Back then, Samsung continued selling a flagship that was exploding on a large number of customers. It then neglected to do a recall in a timely manner, and then the issue resurfaced and finally killed the product. We’ll let you know if Apple releases the findings from its investigation.